The Universal range comprise digital microscopes with a USB 2.0 or 3.0 interface for connection to a computer. Whether you need advanced features or just a simple solution for inspection only, PeplerOptics have a model to suit. 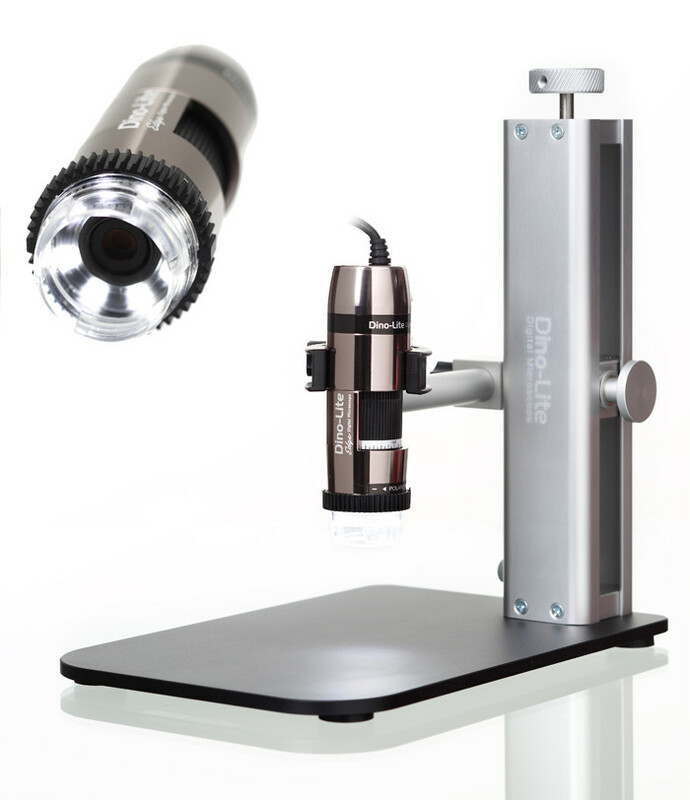 Powerful and portable solutions to microscopic inspection for applications like industrial quality control, medical & life sciences, forensics, science & education, art restoration and many other fields both at work and for hobbies at home.